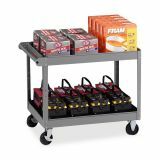 Tennsco Metal Service Cart - Two-shelf metal cart features a rounded push handle and trays with 3-3/8 lips. Trays can be reversed to use as a flat worksurface. 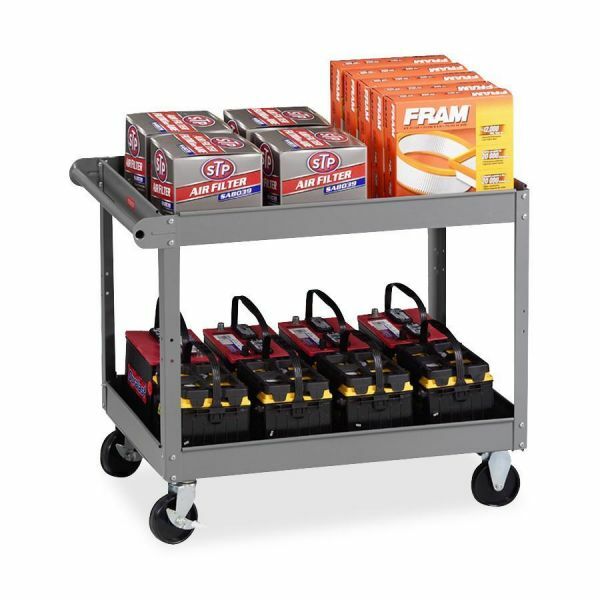 Service cart has PVC casters with two swivel and two stationary."